The use of sodium monofluoroacetate (1080) by the Animal Health Board (AHB) on the West Coast is indeed a contentious and emotive issue and one that has attracted a lot of media attention recently. The issue’s newsworthiness results from the groundswell of public opposition to the broad-scale, indiscriminate aerial distribution of the poison over large areas of the West Coast in the service of killing possums to help eradicate bovine tuberculosis. However, it is important to remember that there are many strings to the West Coast’s economic bow. These include dairy farming and tourism, both of which are pillars of the West Coast economy. Unfortunately, tourism operators have been largely ignored by the AHB’s single-minded approach to Tb eradication on the Coast. In the recent aerial 1080 operation on the West Coast, tourism operators were not even considered “affected parties” by the AHB or pest-control contractor EPRO Ltd. Attempts to inform the community, or tourism operators of their daily schedules, including the temporary closure of tracks and some tourist attractions, were woefully inadequate. In 2007, a comprehensive study of the Karamea community revealed that 90% of residents listed the environment as their principal motivation for choosing to live in this remote, but idyllic and scenically stunning, West Coast region. I believe that most West Coast residents share this sentiment. A local petition circulated by community action group Karameans Advocating Kahurangi Action (KAKA) revealed that over 40% of local residents vehemently opposed the aerial distribution of 1080 in our backyard. A West Coast-wide petition, currently in circulation, is indicating similar results. 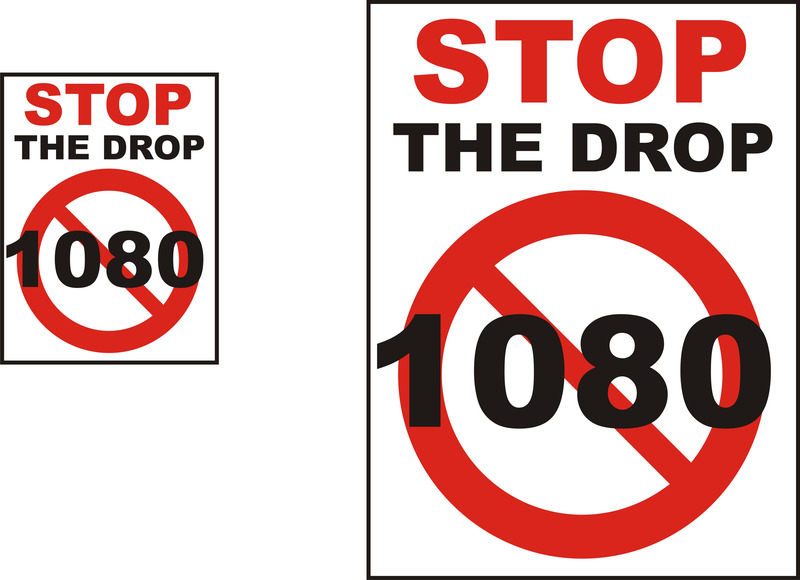 Opposition to aerial distribution of 1080 on the Coast is widespread and significant. It can hardly be a surprise to the proponents of 1080 that there is significant protest and passionate opposition to the programme. The 1080 aerial programme has a major negative impact on the Coast region in terms of tourism and may endanger visitors to the Coast. We also have to cope with a poisoned environment for the next six months and suffer the stigma of skull and crossbones signs in place at all public places warning people of the dangers of 1080 to humans and animals. We cannot walk our dogs and residents and visitors must keep a constant vigil on their children to ensure they are not poisoned. To suggest, as Chairwoman of Tb Free West Coast Helen Lash did in an article headlined “Coast Needs 1080 Use” in The Press on July 31, 2008 (A9), that the entire West Coast economy would collapse if we didn’t aerially dump poison all over the forest in an attempt to control bovine Tb totally ignores the critical role of hard-working tourism, mining, fishing and other non-dairy based business operators in sustaining and growing our local economy. Tourism operators and many others have devoted their lives, invested large amounts of money and continue to work tirelessly promote the region’s unique environment to international and domestic visitors. Also, to suggest that all farmers are in favour of 1080 is misleading. Many farmers, including some dairy farmers, on the Coast have refused to allow aerial 1080 operation on their properties. Some dairy farmers have also begun to question the effectiveness of 1080 aerial operations and the relative importance of possums in the transmission of Tb and some suggest that other vectors and stock-management practices may be the root cause of Tb in West Coast herds. Ms Lash suggests that the AHB 1080 programme is to “protect the Coast from any possibility of any future trade or export restrictions in the farming sector due to Tb infection.” What trade or export restrictions does she refer to? Many countries have Tb infestation rates far in excess of New Zealand and the World Animal Health Organisation has removed Tb as a barrier to regulated trade. While this doesn’t suggest that Tb control is no longer important, it does suggest that a complete review of the AHB approach to the problem is necessary. A far greater threat to trade and export is the potential for our agricultural exports to be contaminated with 1080 residue and our Clean/Green/100%Pure New Zealand image tarnished by the continued broad-scale, indiscriminate use of a toxin so dangerous it is banned in most countries. 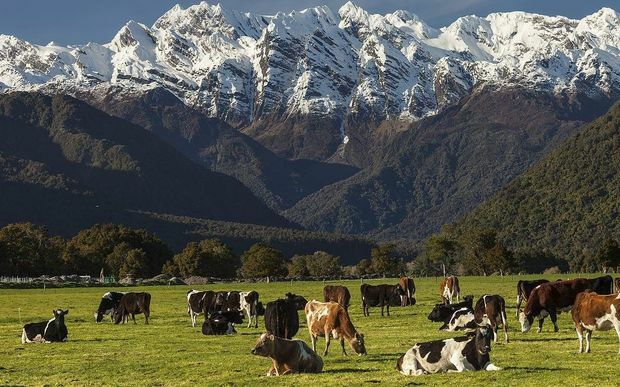 The continued use of 1080 will inevitably jeopardise New Zealand’s international image as a tourist destination and producer of quality primary food products. The AHB is an incorporated society; a Government established and funded quango that is not answerable to the Ombudsman nor subject to the Official Information Act. No responsible anti-1080 campaigners are suggesting that we shouldn’t control possums, or that we should make no attempt to contain and eradicate bovine Tb. Let’s make sure that the solution addresses the problem. Let’s also make sure that the process of looking after the farmers doesn’t contravene the rights of other stakeholders, harm our environment unnecessarily, decimate our native birds, pollute our waterways, poison the land and limit the legacy we have to offer our children. What is urgently required is a roundtable with all stakeholders to get together and work out genuinely Clean/Green and 100%Pure solutions to the problem of pest-control and bovine Tb, so that we can all go about our respective businesses and confidently promote our country and our primary products to the world market with confidence and pride. This entry was posted in 1080, Agriculture, Buller District Council, Department of Conservation, DOC, Environment, Historical, Kahurangi National Park, Karamea, Media, Money, New Zealand, Social Commentary, Sustainablity, Travel, West Coast and tagged 100% Pure, 100% Pure New Zealand, 1080, Animal Health Board, Clean Green New Zealand, Dairy, KAKA, New Zealand, Poison, South Island, TB, Tourism, Tuberculosis, WCRC, West Coast, West Coast Regional Council. Bookmark the permalink.